Zambia's undiscovered beauty offers a feast for the senses. Seven days in South Luangwa National Park offer a liberating escape into the African bush, one that's packed full of spectacular wildlife encounters. 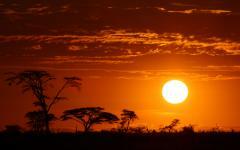 It includes a thrilling four-day walking safari and total immersion in the wilderness. Then enjoy three days at a tree lodge on an island in the Zambezi River, just upstream from the majestic Victoria Falls. 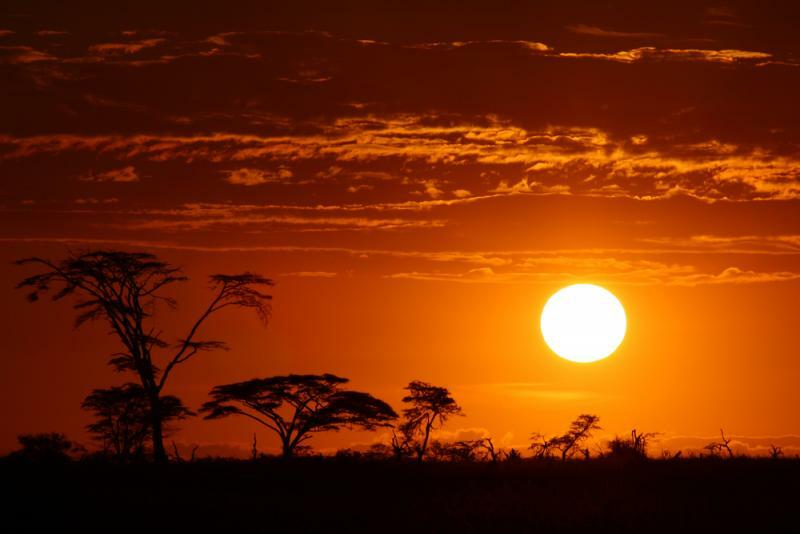 (Day 11): Farewell to Africa! Zambia is a land of surreal natural beauty. 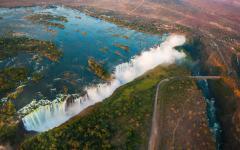 While tourists often flock to its nearby countries, Zambia has retained an off the beaten track appeal. However, its tourist infrastructure can rival any of its neighbors, and its list of unforgettable experiences means it often outshines the rest of Africa for authenticity and originality. South Luangwa is widely regarded as the best place on the continent for walking safaris, and this itinerary includes four days of unique exploration on foot. A further three days of game drives, microlight, and cycling trails, show the South Luangwa wilderness from a different angle. The imperial Victoria Falls need little introduction and you'll have three days on two private islands in the middle of the Zambezi River. South Luangwa's breathtaking wilderness offers one of the most authentic and natural experiences on the continent. It receives comparatively few visitors, meaning that there are no hoards of safari trucks to interrupt the charming atmosphere. Every visitor to South Luangwa comes back with different stories. Some talk about the sounds. Hornbill drumming offers an unforgettable morning call, a hippo's unrestrained wheeze-honk stops everything in its tracks, while lions compete at dusk, their sporadic roars piercing the silent air. Others tell tales of the wildlife spots like great herds of elephants barely meters from the camp, buffalo kicking up dust beside a picnic spot, or a leopard dipping its neck and stalking prey in the savannah. Some are overawed by the landscapes, the mix of savannah, woodland, and meandering rivers, meaning every game drive brings new enchantment. Zebra and giraffe meander past your camp, turning their heads before continuing their journey. Stand within meters of rhinos, elephant, and lion, as you spend four days exploring the bush on a unique walking safari. There are no roads or cell phones, just raw wilderness and well-worn elephant and hippo trails. At the rustic high-quality camps you'll be surrounded by the sights and sounds of the wild, and nobody can predict what might come by at night. Liberating and unforgettable, South Luangwa offers an African experience that remains just how it was when the first explorers encountered it many centuries ago. Seven days in the park ensure that its wonders are truly savored. From Luangwa head to “the smoke that thunders.” With unrelenting intensity, the Zambezi River cascades into an abyss, great blankets of mist rising back up from the canyon floor. The majestic Victoria Falls are a breathtaking sight, but you'll hear their roar and see their mist well before you cast your eyes on the actual waterfall. Admire them from Knife-edge Bridge crossing into Zimbabwe for an alternative vista, or descend to the serenity of the river below. Victoria Falls can offer an action packed three days with helicopter rides, white water rafting trips, sunset cruises, and nature walks. Or you can simply relax at the captivating Islands of Siankaba. 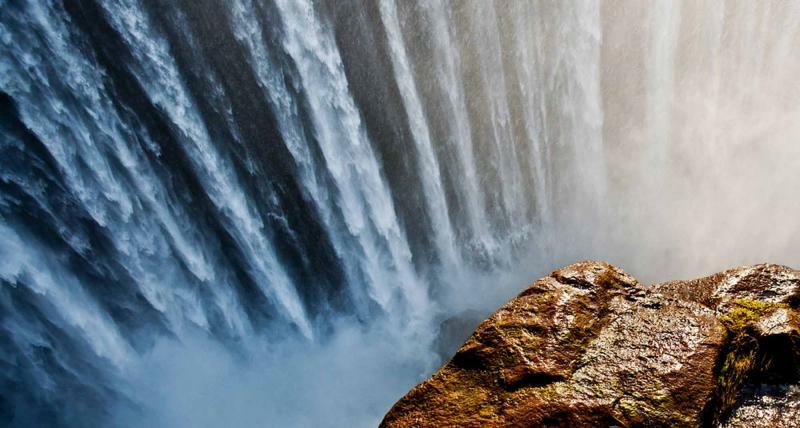 Like the rest of the itinerary, each day adds something new, and your last day includes a trip to Livingstone Island on the lip of Victoria Falls. 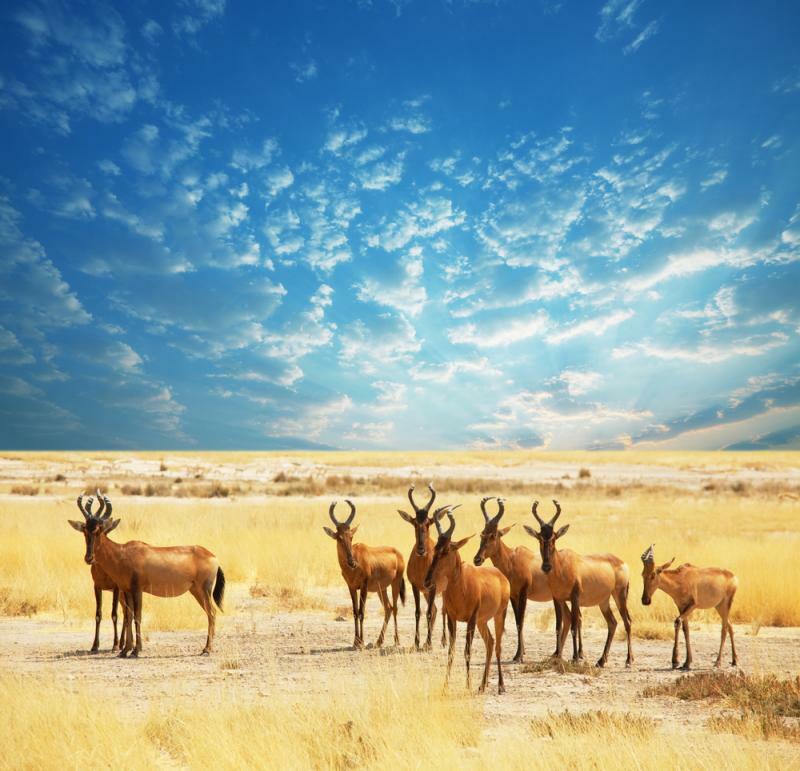 Many people arrive for a safari in Africa with hopes and dreams about what they will see. It's impossible not to get excited by the thought of what awaits you in a world famous national park. 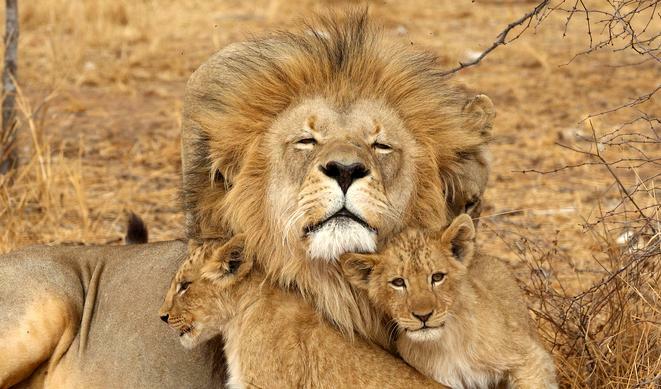 But few people can predict the raw feeling of being on safari and coming face to face with a lion pride or elephant herd. In this pristine wilderness there is nothing but you and them to break the silence. Giraffe stand proud just meters from the safari truck, slowly judging you and then feeding from a tree branch. At first glance you might just see grassy savannah. But look carefully and the leopard reveals itself, then it accelerates into a clearing, chasing a young zebra. As you tuck into a sumptuous dinner, thinking the day is over, an elephant bull slowly crosses the river, its unmistakable shape even more impressive in the dusk light. You'll be met at Lusaka International Airport and guided to your connecting flight to Mfuwe. This local flight will drop you directly into the African bush. 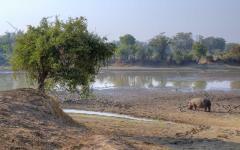 Your first two nights are spent at Kaingo Camp, in a luxury chalet overlooking the Luangwa River. Using solar power and blending into its surroundings, there is nothing to interrupt the unforgettable sounds that pierce the air. A lion's roar, a hippo's wheeze-honk, then the early morning drumming of ground hornbill. Many others also provide their telltale sounds to nature's meandering soundtrack. Every chalet has its own wooden deck, offering a private vantage point over anything that comes to drink from the river. Each evening brings a new cast, from basking hippos to hunting crocodiles, elephants crossing, and vibrant, aquatic birds. 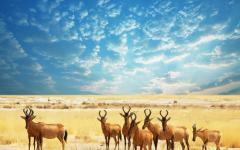 Two days of game drives will explore the surrounding area as you immerse yourself in this unforgettable animal world. Then, back at the camp, enjoy a stunning outdoor bathtub with thrilling views of a pod of hippos. Continuing your South Luangwa adventure, you'll head to the Nsefu Sector and the family owned Tafika Camp. The amazing views over the river continue, as do the exhilarating encounters with nature. South Luangwa is famed for its giant herds, and it's an inspiring sight to come face to face with elephant herds several hundred strong. Great numbers of buffalo cover the grass, dominant males on the outside of the herd, their monumental horns used to ward off predators. Young hippos throw their weight around, testing their strength as they look to move up the pod's hierarchy. Tafika offers day and night drives as well as a wonderful place to relax in the midst of nature. Tafika Camp offers a wealth of activities that will allow you to view South Luangwa from a different angle. Cycling trails take you through the woodland. Giraffe and zebra seem much bigger when you eye them from ground level. Then microlighting offers extraordinary aerial views of a land that isn't scarred by roads or modernity. Locals and animals have lived side by side for centuries. You'll have the chance to visit both a rural village and the camp's community project, and an opportunity to learn more about the communities that surround South Luangwa. 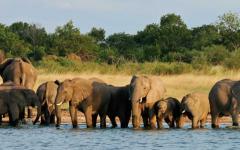 South Luangwa is regularly regarded as the best place in the world for walking safaris. Much of the park has no vehicle trails and the only way to explore it is on two legs. You'll set off from Tafika Camp, following well-worn elephant and hippo trails with your experienced guide. 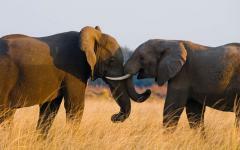 On a walking safari, all of South Luangwa's wildlife can be spotted. But each animal sighting has an added intimacy when you're on foot. Everything seems bigger, whether it's the bull elephants or the zebra herds. Nothing but footsteps break the silence, until you round a corner and find a pair of buffalo locking horns. You'll walk through true wilderness to Chikoko Trails Camp, an organic haven where cars and cell phones have no place. 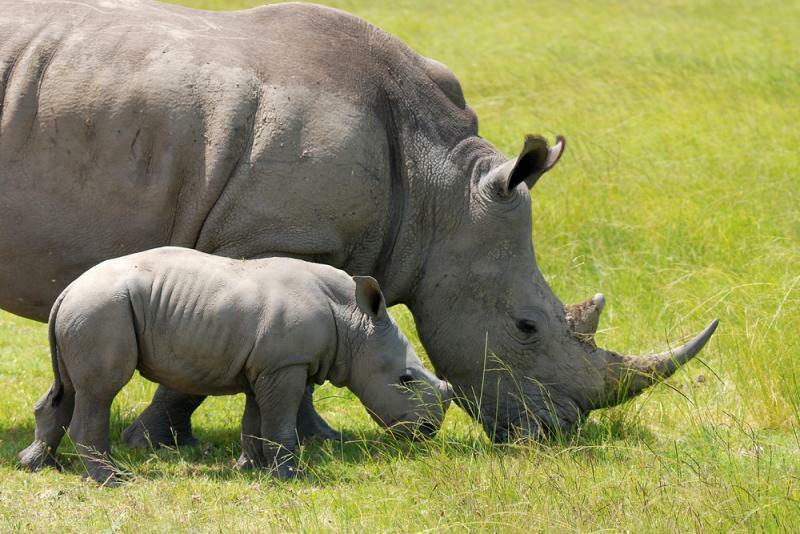 Many people incorrectly assume that it isn't safe to be on foot, especially given that elephants, hippos, and big cats are roaming within very close proximity. Experienced local guides use their intimate knowledge of the environment to keep you safe and close to the action. Footprints are obvious signs of wildlife nearby, as are fresh animal droppings, but your guides pick up on every clue. For example, an upturned stone or half picked fruit tree indicates recent activity on the trail. An armed National Park scout also accompanies you in case of emergency. When encountering the larger animals, the scout will recognize any dangerous signs and can act accordingly. This is a rare occurrence. Each day you'll walk for around three to four hours. This is usually in the morning when temperatures are best for walking. The terrain is mostly flat and firm and this hiking is suitable for anyone who can manage a day's walking at home. All of your luggage and supplies are portered into the camps so you only have to carry a camera and a water bottle. Hippos sink into swampy pools, leaving only a succession of snouts and eyes above water. 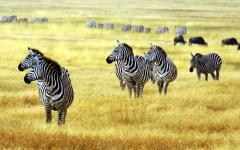 As they wade, you walk past, a small herd of zebra standing just meters away. Moments later you must stop, a large herd of buffalo covering the trail and eyeing you with suspicion. Take a drink, savor the view, enjoy their playful interaction, and ten minutes later you can walk on. Elephants and giraffe hardly notice your presence, merely making a quick glance before returning to feed on the abundant vegetation. It's a one-day walk to the Chikoko Trails Camp and then you'll spend another day hiking in the wilderness surrounding the camp. On day six you'll go even deeper into the African bush, following animal footpaths to Crocodile River Camp (there are no prizes for guessing that Nile crocodiles provide ample photo opportunities). Each camp harmoniously blends into the environment, offering maximum comfort but also sustainable ecotourism in the bush. Throughout these four days the wandering soundtrack of the African bush will never stop, offering an inimitable accompaniment to everything you see. There's an encompassing feeling of liberation as you continue this authentic bush experience. After all, these are the same trails that David Livingstone first took all those years ago. You can hear the majestic Victoria Falls before you can see them. The mighty Zambezi River rumbles into Zambia, picking up power as it passes the Islands of Siankaba, 24 miles upstream from the falls. 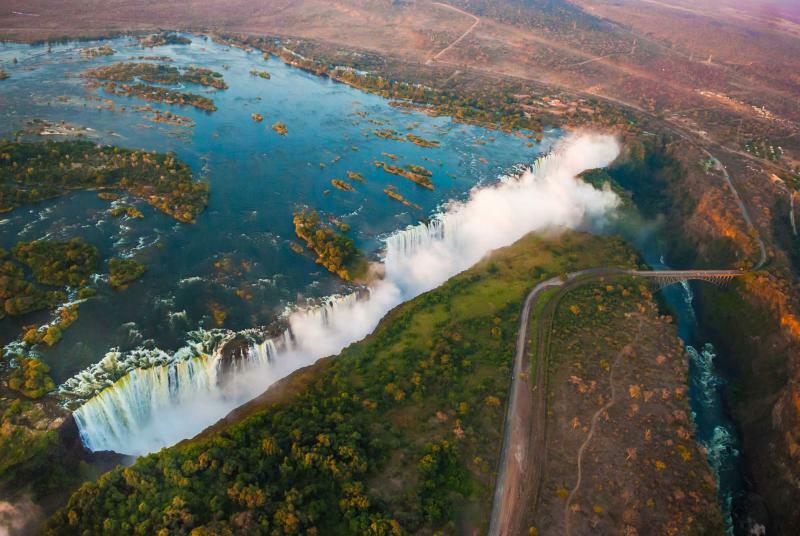 The world's most powerful waterfall then drops 1,000 tons of Zambezi River water over the lisp...every second. Great blankets of spray and mist rise above the falls, causing torrential downpours and creating 360º rainbows, and the roar is unforgettable. Crashing water provides a deafening soundtrack, one that never relents and spreads for miles. One of the new seven wonders of the world, the Victoria Falls form the centerpiece of your final three days. But there is much more than thunderous water to keep you entertained. You'll fly from Mfuwe to Livingstone via Lusaka. After being greeted at the airport you'll be transferred to the Islands of Siankaba. Set in the middle of the Zambezi River, you'll have three nights in one of Africa's most charming lodges. Luxury en-suite chalets are constructed from teak and canvas tenting, and they each have private balconies that extend over the river. An enchanting collection of suspension bridges and overhead walkways keep guests above the water and protect the fragile riverine ecosystem. Water gently laps against the shore, a hippo's snore perforates through the trees, and a slowly burning sun descends into the Zambezi. At the Islands of Siankaba, it almost feels as if you are in the Zambezi River, an idyllic end to your vacation. 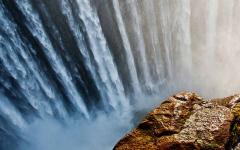 A trip to tour Victoria Falls is included, but how many different ways are you going to see them? Run across Knife-edge Bridge as the spray falls down and drenches anyone who passes. Then find sanctuary beneath trees and walk parallel to the falls, taking in its beauty from many different viewpoints. Now descend through vivid forest, a steep trail bringing you to a serene bend in the Zambezi. Down here, after the falls, the water is calm. But the mist continues, flying out from the gorge as if from an industrial kettle. 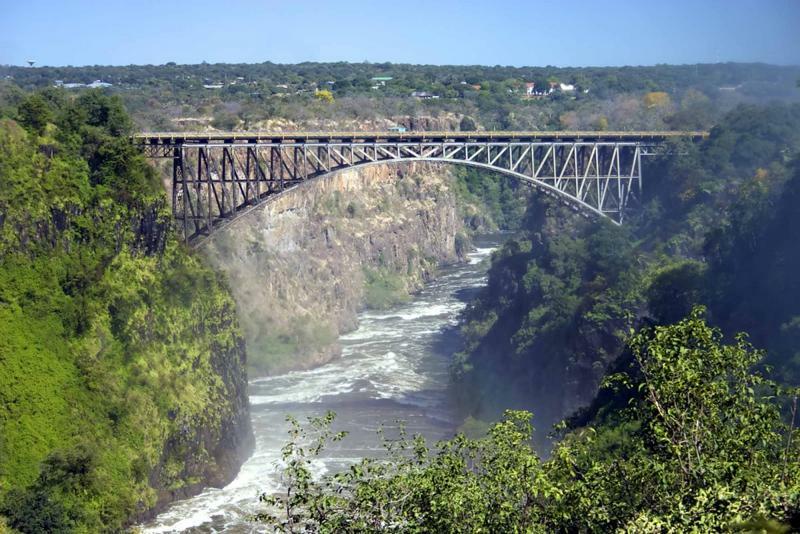 For even more views, cross the bridge and enter Zimbabwe, where a new set of winding walkways showcase different streams of water plummeting into the abyss. Now gaze down on nature's great spectacle from the window of a helicopter. 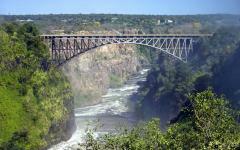 Spectacular gorges are marked by rising mist, while the Zambezi River cuts through a vibrantly green landscape. It's even possible to swim on the lisp of the gorge and overlook the 108-meter drop. Devil's Pool certainly isn't for the fainthearted, especially when the monumental roar masks any fearful screams. During low water times, usually September to December, a rocky barrier makes this adventurous splash possible. Increase the adrenalin levels further and go on a thrilling white water rafting trip down the Zambezi, the grade 5 rapids making this one of the world's most extreme commercial runs. Alternatively, slow down and relax. Take a gentle mokoro boat trip on the tranquil waters further upstream, or enjoy a guided nature trail through the game reserve on the southern bank of the Islands of Siankaba. A sundowner Zambezi cruise offers indelible views of hippos, as well as calming any thriving adrenalin that's leftover from the day. During the low water season of mid July to January, a trip to Livingstone Island is included in your itinerary. Note that in high water season, trips are impossible because Livingstone Island is engulfed in spray. Local paddlers skilfully dropped David Livingstone on a rocky cliff perched on the lip of the chasm. Today the journey is much safer, as a twin engine powerboat drops you at the edge of this island. With the deafening soundtrack already upon you, walk through a small stretch of rainforest and gaze down on the best possible view of Victoria Falls. Locally known as Mosi-oa-Tunya, “the smoke that thunders,” this breathtaking experience is a surreal and ideal end to this unique Zambian adventure. What’s Included: All meals, local brand drinks, scheduled lodge activities, trip to Livingstone Island, trip to either Zambian or Zimbabwean side of the Falls, return Livingstone Airport transfers, laundry. Choice of activities include sundowner cruises, mokoro excursions, seasonal fishing, guided nature trail, island picnic lunch, nursery school and local village visit on foot or by mountain bike. Day 11: Farewell to Africa! You will be transferred to Livingstone Airport and onwards to your final international flight. 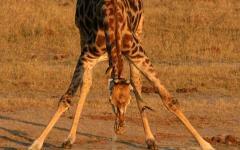 Be sure to read the Africa safari company reviews to see what travelers had to say about their experiences. 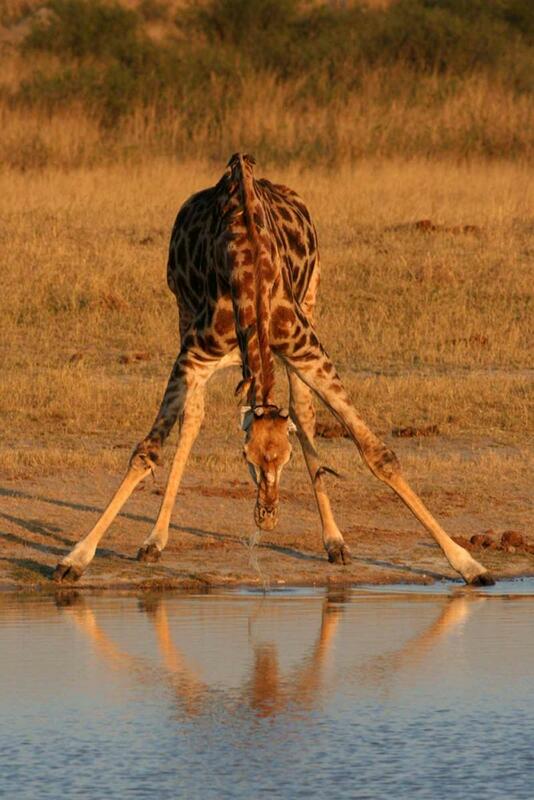 "Our safari travel company did a fantastic job - no complaints, only complements." "Our agents were there for us all the way, even during the trip."